Welcome to the CT School Of Jewelry Art! We have been teaching the art of metalsmithing for 38 years. My mission is to teach you the beginner skills necessary to give you a professional result in your first piece. I take pride in sharing with you from the very start some things that took me YEARS to acquire! 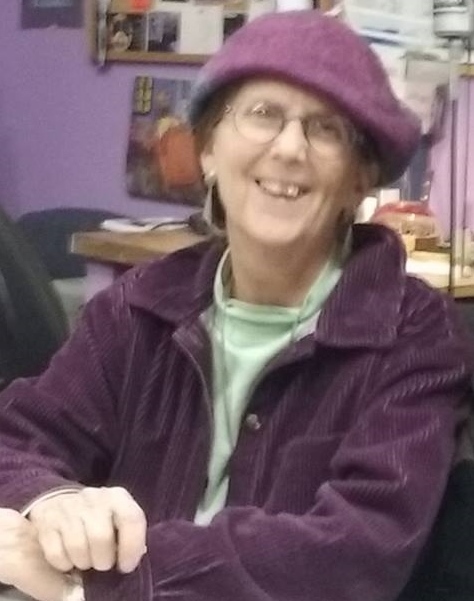 Emilie Cohen is a professional jeweler with about 38 years of experience working as a metalsmith. She actively exhibits her work in juried shows throughout the country. Emilie erned her B.F.A. Bachelor in Fine Arts in 1975 from the School of Visual Arts, N.Y. and her Art Teacher Certification k-12 from C.C.S.U. She taught jewelry classes at the Farminton Valley Arts Center for 16 years before leaving to start her own school in Collinsville, CT, where she has been teaching for 14 years. Micheal Pundy is well-known in the area as a craftman, woodworker and a jeweler. Mike worked with wood and metal for 15 years before turning his talents to jewelry making in 1997. Trained under Emile Cohen, Mike is a patner at the CT School of Jewelry Art, where he makes beautiful jewelry when he is not teaching classes.